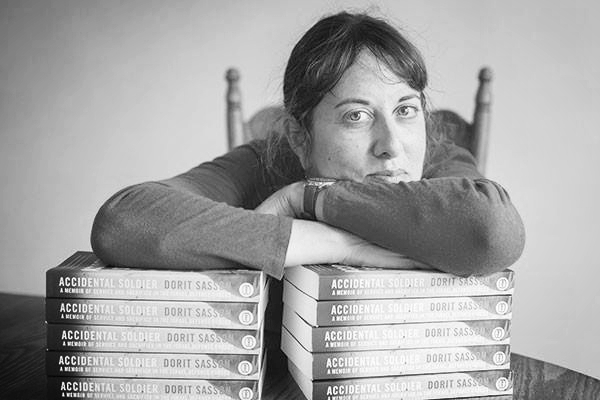 Dorit Sasson is the award-winning author of the memoir Accidental Soldier and the upcoming memoir Sand and Steel: A Memoir of Longing and Finding Home. Her work has appeared in a number of anthologies and academic books. Dorit brings over twenty years of classroom experience to book coaching clients. In this role, she has supported writers from start to finish with their books using a creative process that breaks concepts down into bite-sized chunks and makes the writing process engaging. She also brings strong marketing instincts and experience along with a deep passion for the principles of story. Her work has appeared in The Writer, HuffingtonPost, among others. She teaches memoir and nonfiction courses, and speaks at writing conferences. She lives in Pittsburgh, Pennsylvania.